On the Alert Intelligence download page, click the "Download Link" to download the setup file to your hard disk. This product supports a GUI view of Authority Swapper. 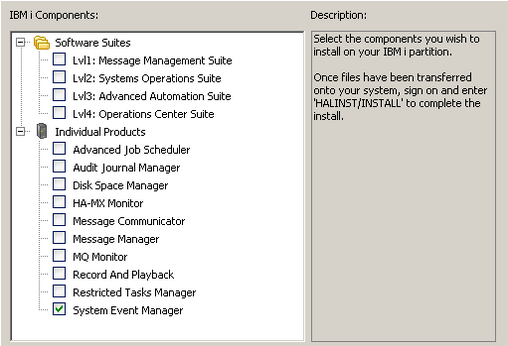 If you are upgrading your existing installation, this version of IBM i requires Authority Swapper GUI version 2014.287 (14 Oct 2014) or higher.